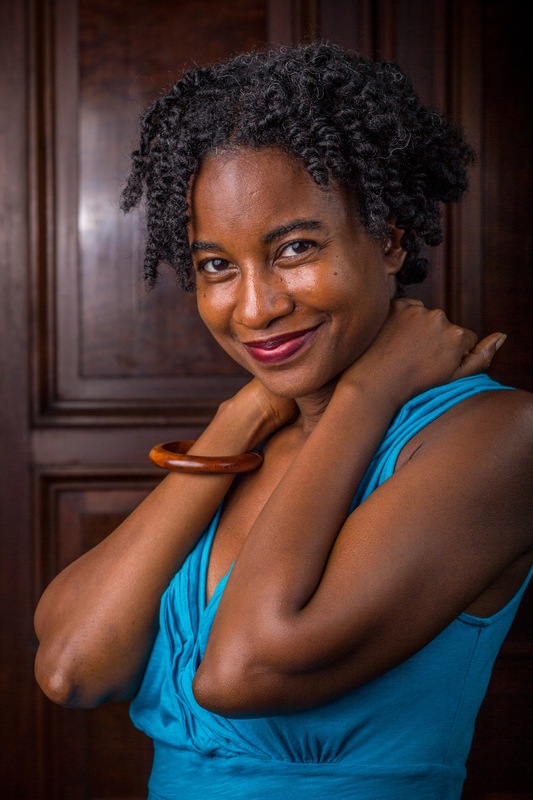 Mariahadessa Ekere Tallie has been published in the Crab Orchard Review, BOMB, Paris/Atlantic, Go, Tell Michelle (SUNY), Listen Up! (One World Ballantine) and Revenge and Forgiveness (Henry Holt). Additionally, Tallie’s work has been the subject of a short film, I Leave My Colors Everywhere.